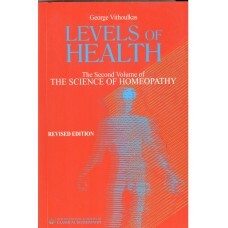 This new more concise second edition has replaced the earlier blue edition. It has the advantage of being very much cheaper despite being produced to the same quality standards. 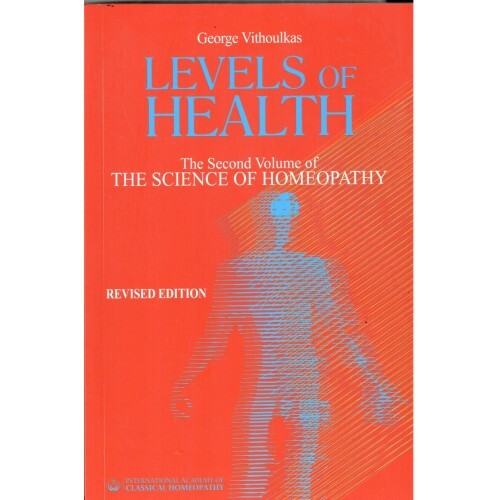 This is the sequel to 'Science of Homeopathy' which appeared all of forty years ago. 170 page paperback printed in Greece to a high standard.